When looking to improve your company’s online presence the first thing that you should do is claim and verify your business on Google My Business. Getting your company listed on Google My Business plays a large role in your website showing up in Google’s Local Pack, Google Maps, and is necessary for your business to have a knowledge panel in Google’s organic search results. Fortunately, Google My Business is built to be simple to navigate and work with. Google is constantly looking to add new features to give you a better platform for the advertisement of your business. The more useful information your knowledge panel has, the more likely you are to attract potential customers. You’ll also want to regularly check your Google My Business listing because any user can suggest an edit to the information displayed, including other businesses. We suggest setting up a messaging service through your Google My Business home page. You could have messages sent directly to your cell phone or you can download Google’s Allo App which can be helpful to separate your personal and business messages. When signing up for the Allo App be sure to use the same phone number associated with your Google My Business account. This is a relatively new feature and is currently only being offered to mobile users who search on Google Chrome but as Google continues to perfect this feature it will likely expand in the near future. 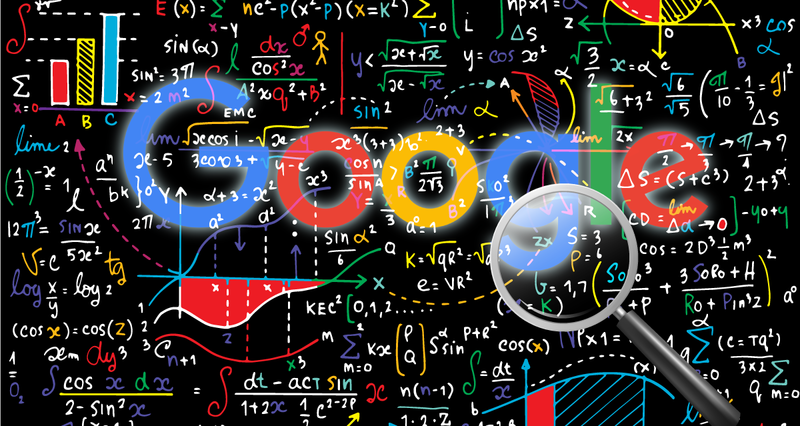 It’s important to be mindful of the fact that Google will track your response time to questions and display on your knowledge panel the average response time. So if you decide to use this feature we suggest staying on top of incoming messages to ensure you always have a fast response time displayed. Google My Business posts can have the same effect as Ads or Social Media posts but they show up directly on your knowledge panel on Google search results. You have the power to create posts about upcoming events or promotions that your company will be having thus providing yet another enticing feature on your knowledge panel to draw more clicks. A preview of your post will only show up on your knowledge panel for 7 days or until after the date of your event. These posts will then go dark meaning they won’t be displayed right away but they will still be accessible when you click on the “learn more” button. We can’t stress enough about how prominent these posts are on mobile displays and since mobile traffic is now more than 50% of all web traffic, it is important to ensure that you post often so that you always have a featured post on your knowledge panel. Google will soon be moving towards Mobile-First Indexing and we suggest making your site as attractive as possible for mobile users is a top priority. Yelp may be against businesses asking their customers for a review, but Google reviews actually encourages business to ask customers for reviews as long as they do it in an ethical manner. Never offer an extra service in exchange for a review or anything that would resemble bribery because you could get into trouble with Google. When you have a good amount of reviews on Google it could help increase traffic to your site because potential customers will see your ratings and hear about how great your company is from past customers. This might all seem like an overwhelming amount of work on top of running your business. We suggest getting the help of a professional SEO company to create and maintain your Google My Business. Many SEO companies will be able to help maintain your Google My Busines listing while helping drive traffic to your website in a variety of different ways. So give us a call today to see how we can help you generate more traffic and build a stronger overall online presence.